This exquisite house is a mix of elegance and beauty and it is only 6 km. to Kavarna town and the sea. 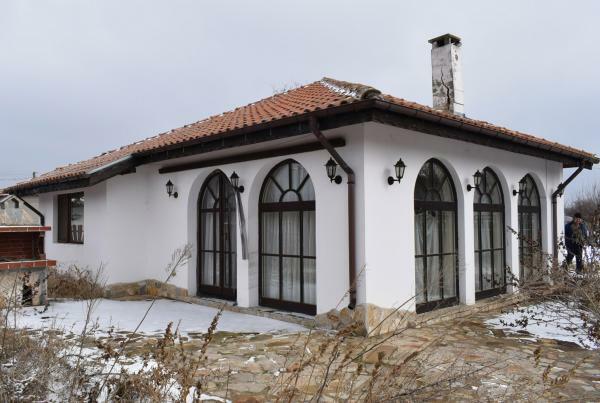 The property is situated in a peaceful village with good road and regular transport service. Land 650 sq.m. rounded by a low wooden fence. * Varna (airport): 70 km.